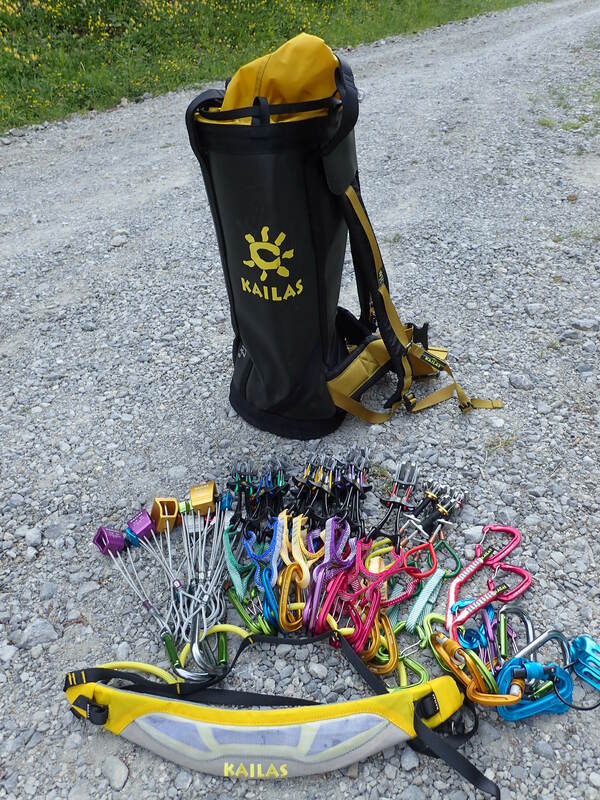 KAILAS is widely recognized across China as the most innovative and technical outdoor company. 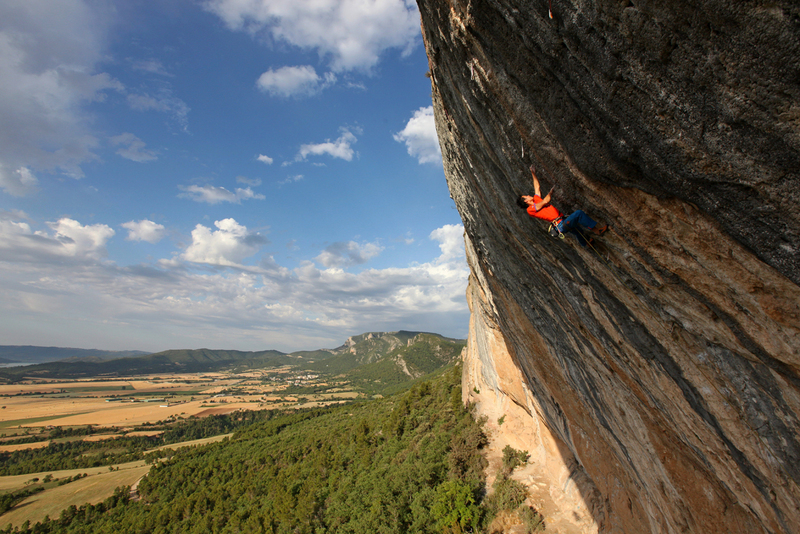 Across China, it is the premiere brand in the manufacturing of technical climbing gear and apparel. They have grown to be China’s number one company in this specialised market. 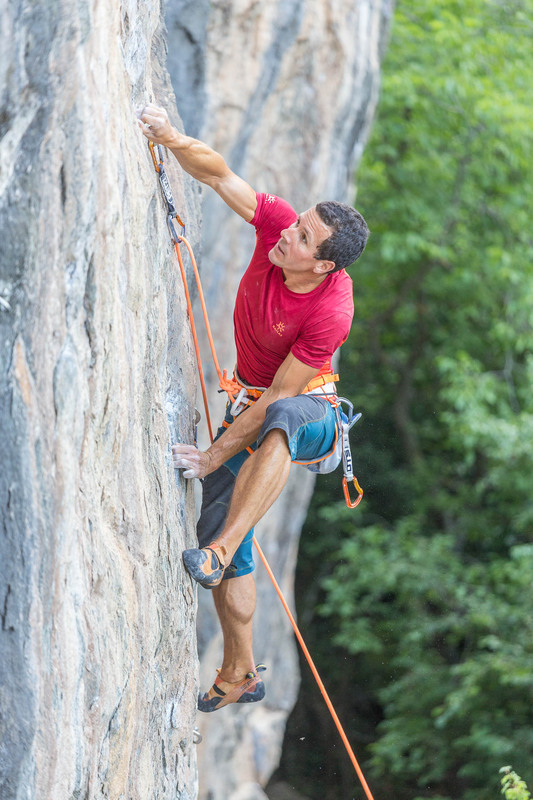 Specialized in climbing apparel and equipment, Kailas endeavors to provide a full outdoor experience, developing mountaineering and climbing around the world. This is the philosophy and passion Kailas team lives by. 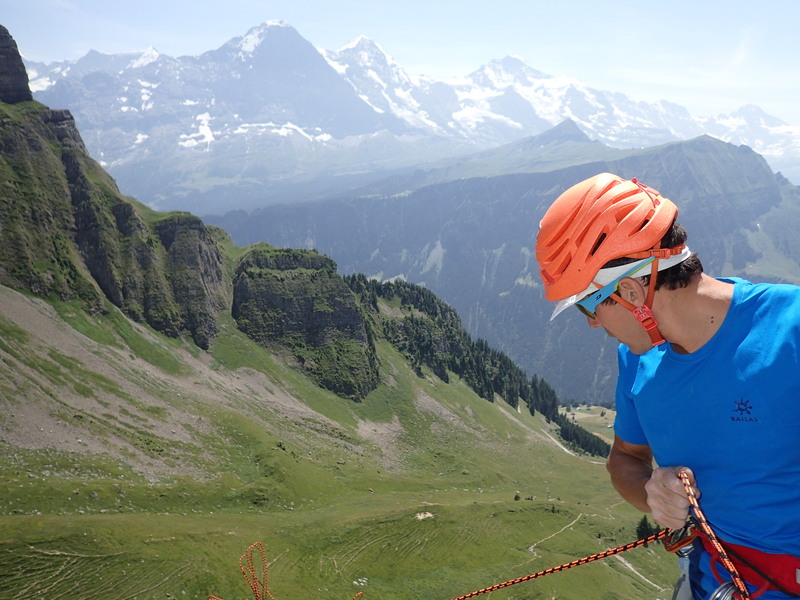 As an outdoor gear and apparel company, they deeply understand the significance for climbers and mountaineers worldwide to express this passion for life. 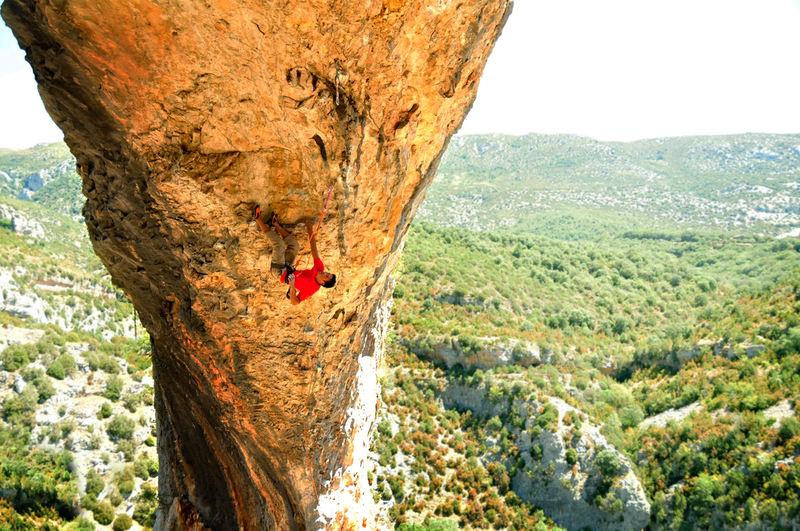 Their mission is to develop mountaineering and climbing around the world. 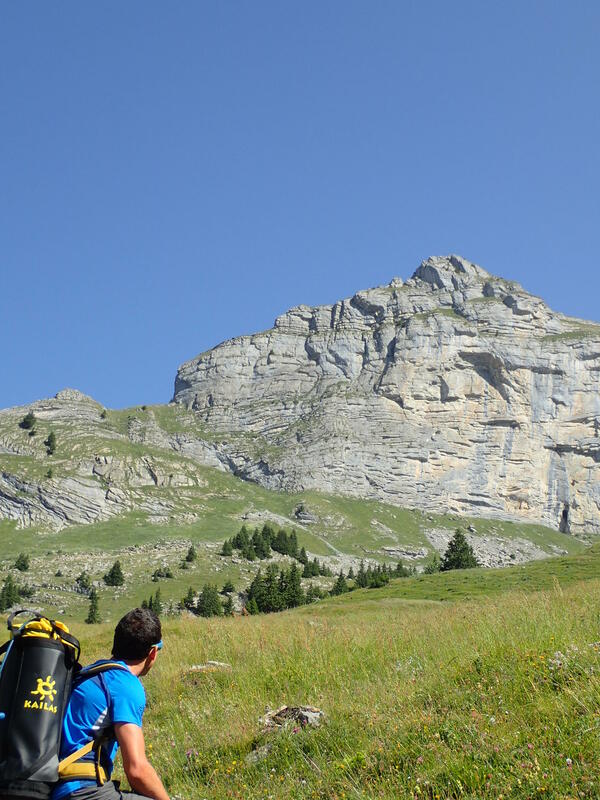 They promote these sports to all generations and have dedicated themselves to the development of a Non-governmental Mountaineering and Expedition Project. 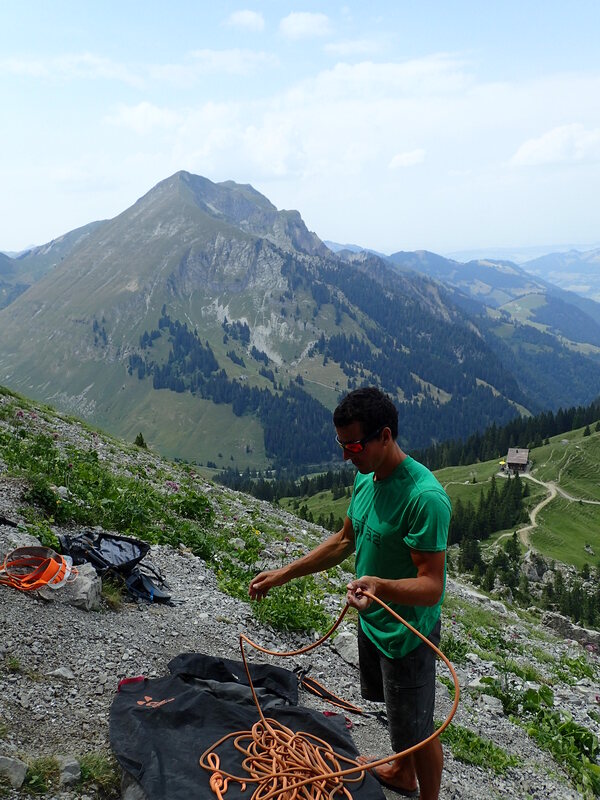 The product team invests heavily in research and development, focusing on new technology and materials. Today, products range from climbing gear and hard weather jackets to backpacks and outdoor sporting essentials. Since 2003 they have been bringing together an ever-growing pool of talent to promote mountaineering and outdoor sports Worldwide. Become now official main partner of the IFSC. 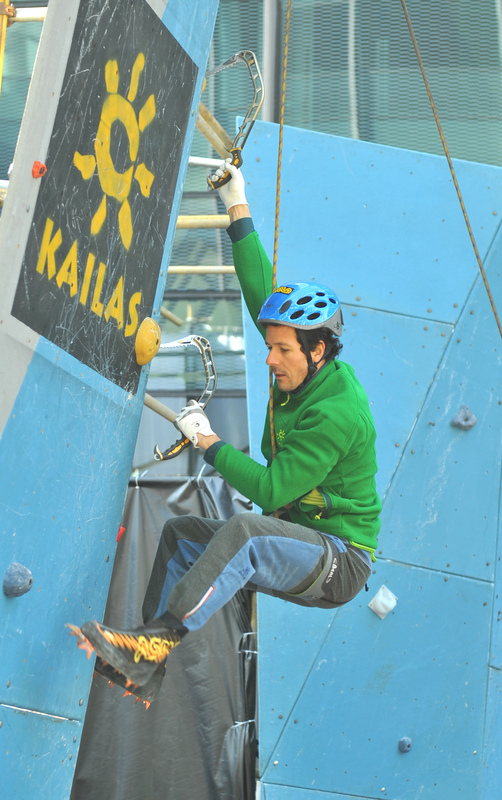 The limitless energy and hands-on involvement from all members of the Kailas team have driven the success of Kailas. 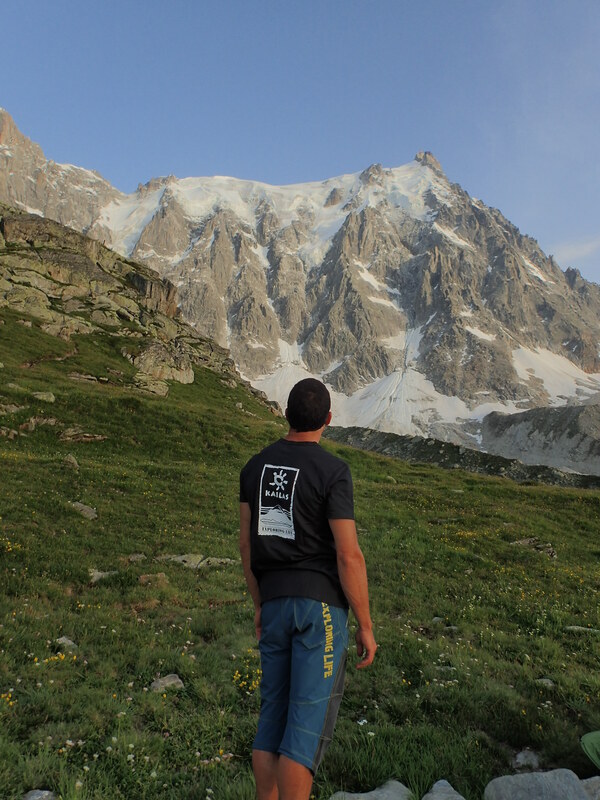 Together we will continue to fulfil our commitment of creating a promising future for climbers and mountaineers worldwide. It is an undertaking that expresses humankind’s unending search for ultimate freedom and highlights my passion at Kailas, ‘Exploring Life’.